It is still of the utmost importance for as many people a possible to join our Weekly Meditation each Sunday. 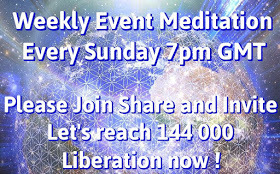 The light forces have instructed us to change Weekly Liberation Meditation into Weekly Event Meditation to change focus from the process of liberation into manifesting the Event as soon as possible. This meditation helps the Light forces to ground the energy of Light on the surface of the planet to strengthen the Light grid which is needed to speed up the process of compression breakthrough. Number of people doing that meditation is the single most influential factor within the power of the surface human population for speeding up the timing of the Event. 2. State your intent to use this meditation as a tool to speed up the process towards the Disclosure and the Event. 3. 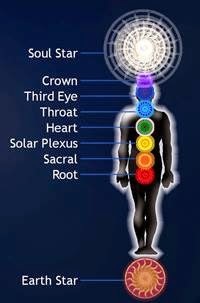 Visualize a beam of Light emanating from your Soul Star chakra (8 inches / 20 centimeters above your head) into the Soul Star chakras of everybody meditating. 4. 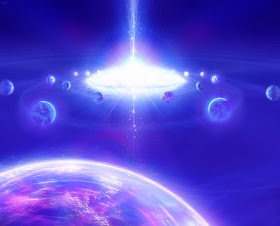 Visualize the now collective beam of Light expanding into the Earth energy grid and connecting with Soul Star chakras of every sentient being on the surface of the planet, below the surface of the planet and throughout the Solar System. 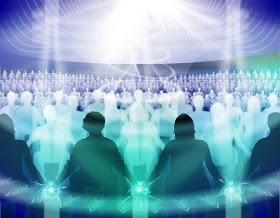 Visualize all beings involved in the Earth situation being harmonized with the purpose of manifesting the Disclosure and the Event as soon as possible in a positive way. Visualize all plasma strangelet and toplet bombs being harmlessly removed. Visualize all other exotic weapon technologies being exposed and then removed effortlessly. Visualize full Disclosure massive intel releases about the extraterrestrial presence and secret space programs through the mass media. 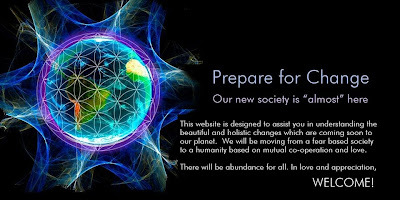 Visualize the Event taking place, finally liberating planet Earth. If you feel so guided, you can continue meditating with former Weekly Liberation Meditation (or certain parts of that meditation that appeal to you) after you finish our Weekly Event Meditation. GaiaPortal: ‘Hellenics awaken to the New Light…’ by ÉirePort, January 18, 2016. Hellenics awaken to the New Light. Standards of Energetic senses are transcended. Features of Nova Gaia protrude. Elicitations are presented to Hue-Being Gate-Keepers. 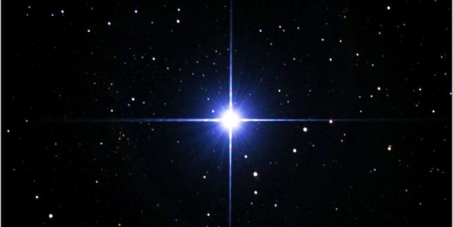 Portions of Light come to the forefront of hu-manity consciousness. Refractories are deleted in the Light body. Holistic flights appear to all. 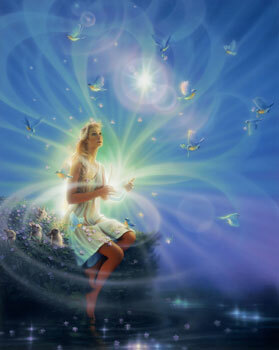 Caressing energies flow through Gaia portals.